A perfect alternative to the Red Sea. Also great for a Caribbean learn to dive experience. A great choice for a trip further afield than the Red Sea. See a mixture of reefs, wrecks and walls. Enjoy the Caribbean culture and laid back lifestyle Grenada has to offer. This year round destination offers divers some of the best diving in the Caribbean with a wide range of diving options including amazing shipwrecks, beautiful wall dives and pinnacles, wrecks, coral gardens, muck diving and a beautiful underwater sculpture park. Most of the dive sites are located around the south and west coast of the Island. 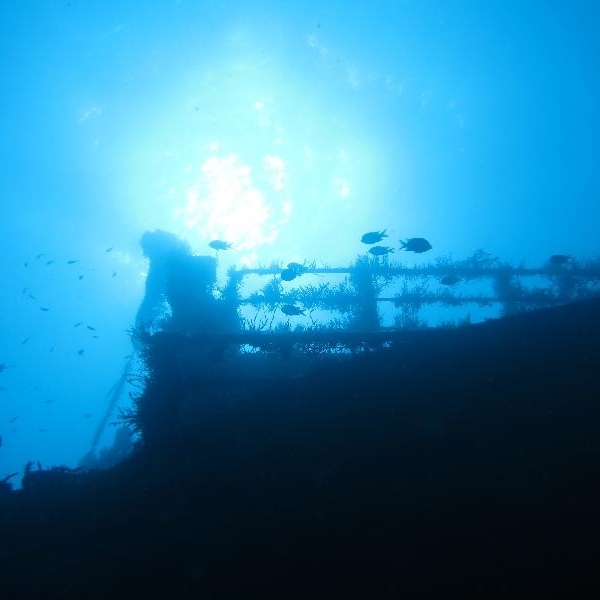 Grenada is considered the wreck capital of the Caribbean with more than 15 wrecks to explore on it seascape. Biana C, the “Titanic of the Caribbean” sunk on an explosion back in 1961 and today lies at a depth of 50 metres with the main deck between 28 and 38 metres. An exciting dive you do not want to miss out on! Diving Holidays in Grenada, 7 nihgts at the True Blue Bay Resort & Villas & 5 days diving with Aquanauts. By far the most popular hiking and trekking area in Grenada is undoubtedly the rainforest around the Grand Etang Forest Reserve. Travel through time and discover the hidden delights of St George’s, starting with the Kalinago, the Indians of South America, who arrived in Grenada over 1500 years ago – long before Columbus sailed to the new world and sighted Grenada. Explore the natural treasures of Grenada as we take you on an exciting trek to the heart of Grenada. Grenada’s panoramic beauty will keep you wanting to take many photos on this tour which is definitely designed to satisfy all your senses! See most of the island in a day - the picturesque west coast and Gouyave Nutmeg Station. Hike with an experienced guide who knows the trail and can “cut bush” when the need arises! Tour the South of Grenada and witness some of the most picturesque locations on the Spice Isle. Experience the sights and sounds of a typical West Indian market as our guide introduces you to the spectacle of the Saturday Market, St. George's style. Discover the treasures of the beautiful island of Grenada. Learn the rich history and culture of our island paradise on this leisurely bus tour. The diving in Grenada is some of the best in the Caribbean and boasts the largest shipwreck in the Caribbean. The Bianca C is a 600ft cruise ship, sunk in 1961, lying on a sandy plain in 167 feet of water, edged on the south side by Whibble Reef. 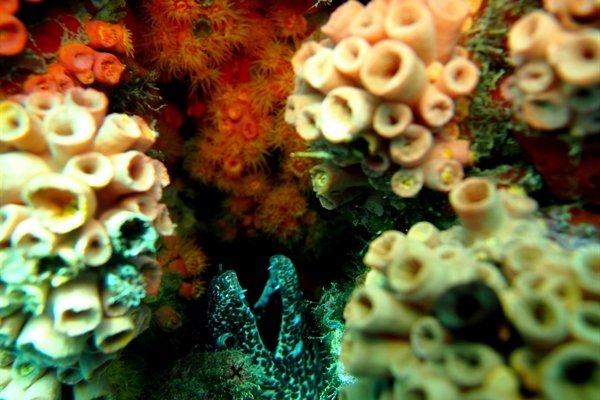 The dives offer an abundance of pencil corals, brain corals and star corals. Alongside the corals are numerous fascinating creatures, including frogfish, seahorses, flying gurnard, white spotted octopus, unusual lobsters, shrimp and crabs are to be found everywhere, not a rarity as they are considered in other parts of the Caribbean. There are also a variety of wall dives, coral gardens, wrecks, pinnacles, muck dives and slopes housed in this area. Bequia and St. Vincent share the exceptional healthy reefs. The southern part of the country offers divers a different type of dive to all the other parts of the country, due to its currents. Divers here can drift rapidly over miles of hard corals and giant sea fans on reefs surrounding the Tobago Cays along with schools of creole wrasse, brown chromis and surgeonfish. St. Vincent and the Grenadines are situated in the south Eastern Caribbean about 90 miles west of Barbados. They are part of the Windward Islands and are located south of St Lucia. St Vincent, like all the Windwards, is volcanic and mountainous with luxuriant vegetation and black sand beaches. The Grenadines are equally as lush. The Grenadines consist of 32 islands and cays stretching south from St. Vincent. Out of all of these 32 islands only 8 are actually populated and 4 are in fact home to small Airports, these islands are Bequia, Mustique, Canouan and Union St. Vincent. 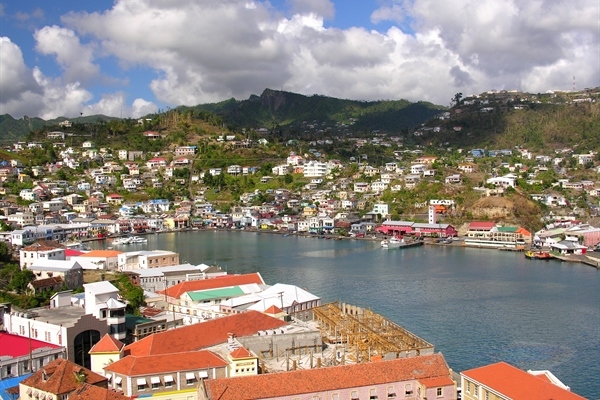 Kingstown is the capital of St Vincent and is renowned as a lively port and market town on the southern coast. It is made up of 12 small blocks with a variety of shops and a busy dock area. Bequia is the largest of the Grenadines. Admiralty Bay, is the island’s natural harbour, and a great anchor spot for yachtsmen. Mustique is gorgeous and a great dive spot located in the south in the ocean taking up only 4.5 sq km. Verdant hills roll into soft white sand beaches and turquoise waters. The others comprise of bird sanctuaries and havens for hikers and snorkelers. These are all thanks to the countries wonderful and beautiful natural terrain and assets that occurred due to a volcanic eruption many years ago, today with numerous deeply embayed inlets where clear clean turquoise waters shallow up on fine white sand beaches. The uninhabited islets and rocks include the world famous Tobago Cays. All the Grenadines consist of excellent soft white coral sand beaches and clear water, ideal for snorkeling, diving and sailing. 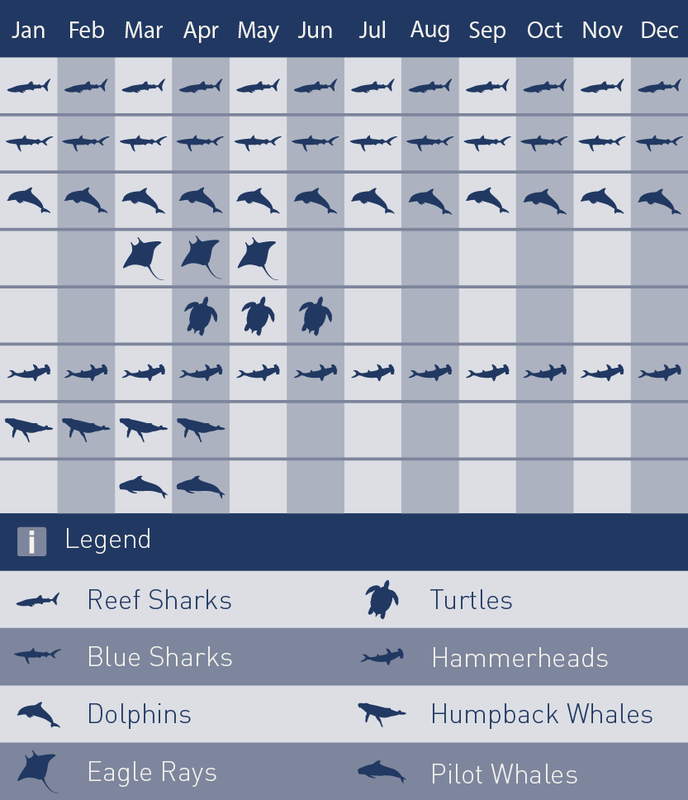 The Grenadines are one of those all too rare, virtually undiscovered dive destinations. The diving here is fabulous and varied, ranging from gentle to thrilling. The majority of the dive sites are close to the dive shop bases, located only ten or fifteen minutes away by boat. Others, however, are situated slightly further away but the journey is packed full of the most beautiful Caribbean scenery. 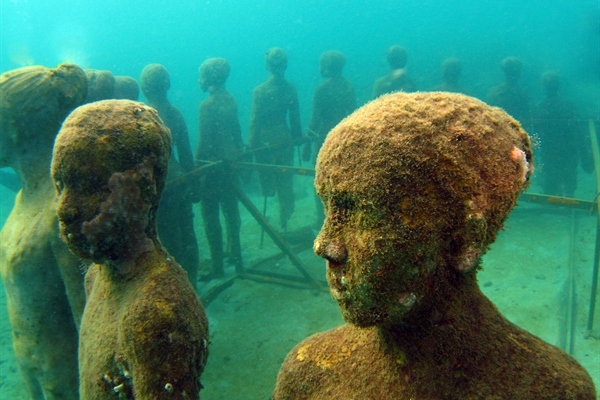 The diving in Grenada is some of the best in the Caribbean and boasts the largest shipwreck in the Caribbean. The Bianca C is a 600ft cruise ship, sunk in 1961, lying on a sandy plain in 167 feet of water, edged on the south side by Whibble Reef. 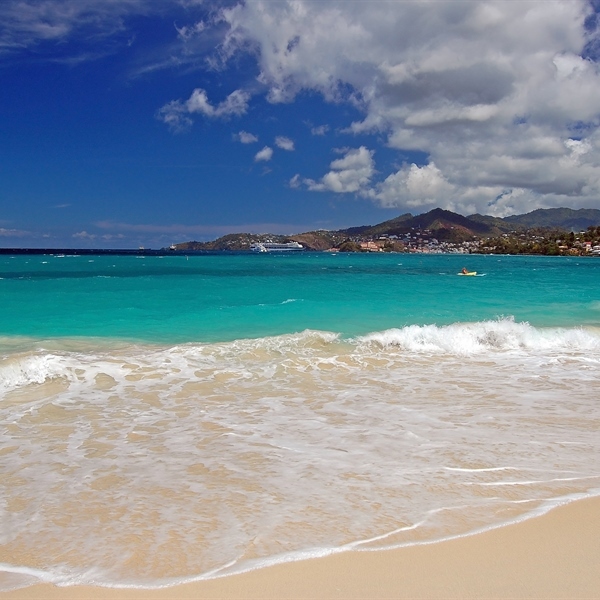 The waters surrounding Grenada offer fun and excitement for divers of all skill levels. From lazy drift dives over coral gardens to an eerie and challenging exploration of the wrecks, Grenada waters are captivating with more than 50 dive sites including reefs, wrecks and walls. Most sites are easily accessible either by snorkeling near shore reefs, or by taking a short ride on the dive boat. The furthest dive site is around Rhonde Island where the visibility is unparalleled and the sea life is magnificent. The reefs are composed of finger coral, sea whips, sea fans, brain coral, pillar coral and a colourful collection of marine life including angel fish, parrot fish, wrasse, trigger fish, jaw fish and many others. 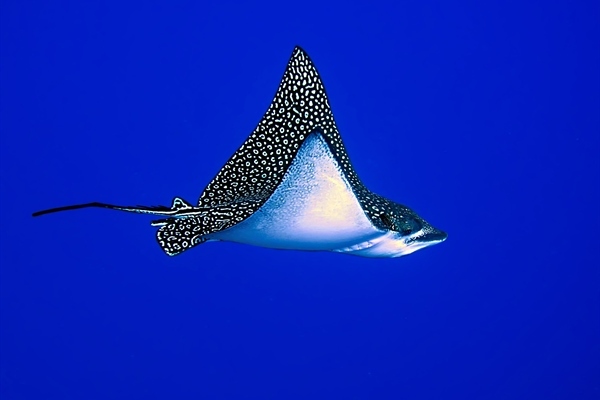 On deeper waters divers will have the opportunity to see eagle rays, turtles, grouper and Caribbean sharks. Hepatitis A, Combined Diptheria, Tetanus & Polio, your nurse will tell you if you need Hepatitis B and Typhoid vaccination. A service charge of 18% is typically added to your bill in hotels and restaurants. If no service charge is added, a 10% tip is generally expected. You will get a 90 day tourist visa on arrival. Must have a valid passport six months valid from the date of return. Departing from Gatwick to Maurice via Charlotte and Miami. Around 17 hours, this can vary as there are different routes for this part of the world. Takes approximately 10 minutes from the international airport to True Blue Bay Resort & Villas. 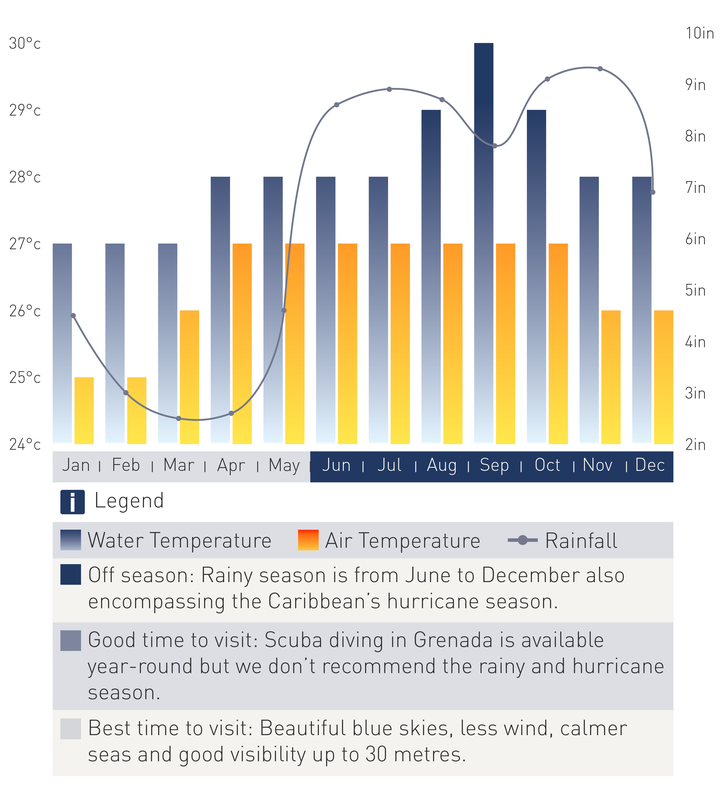 Diving in Grenada takes part all year round.